Plastic Injection Molding is a kind of tool used to produce hundreds of or thousands of plastic parts. Most of our daily used plastic parts are made by plastic injection molding. 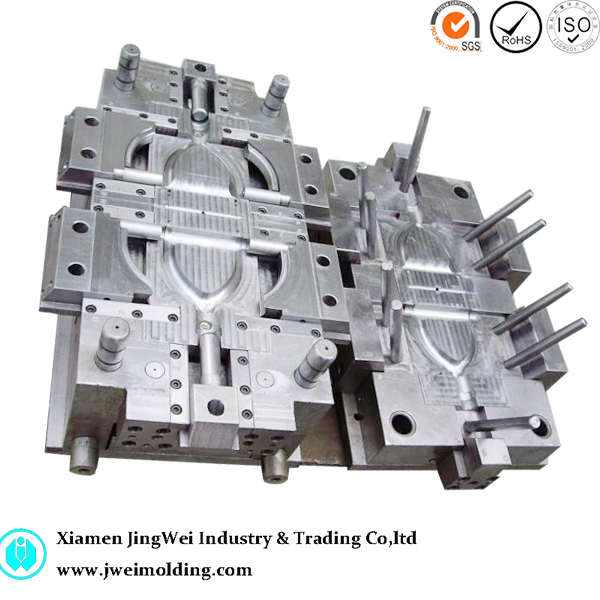 Mould design and making is the most important process among the courses of injection molding. Generally speaking, the mould comprises of two main components, the injection mould and ejector mould, or named A plate and B plate. (Some complex parts would require three plate mould by adding a gate plate.) A plate is fixed on the stationary platen of the injection molding machine or press connected with the nozzle,while B plate is mounted on the rear platen. The molten plastic is injected into the cavity of the mold through the sprue bush. After the cavity is full of the molten plastic, the cooling system works to shape the parts, and then the B plate moves backward to eject the molded parts out. The basic elements of the mould includes Sprue bush, Locating ring, Runner, Gate, Fixed halve and moving half, Core and cavity, Ejector pins, Return pins, Sprue puller, Ejector Plate / rod, Cooling channels, Guide pins, Locating plugs, Back plate, Spacers. 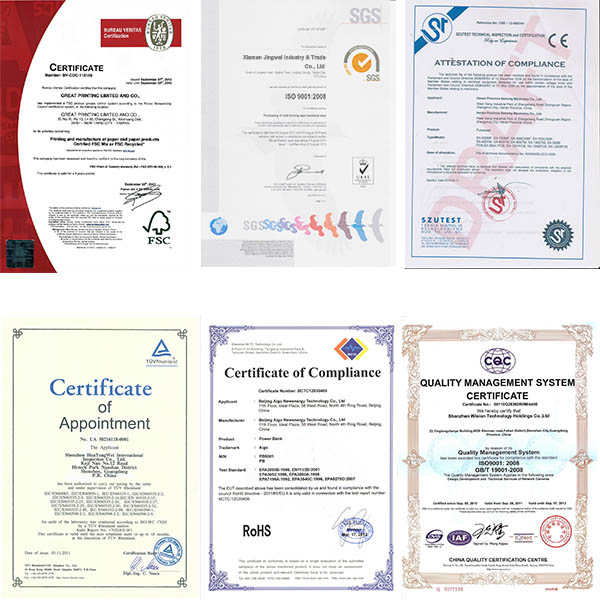 The job of mould designer is to choose the proper systems and mechanism according to the parts. Various plastic materials have different flow rate and shrinkage rate and some special propertities. The design engineers have to creat the lager cavity than the final parts. The spared space can be calculate by the CAD software. Some defects would happen if the engineers made the mistakes in this stage. The experience of the engineers would largely benefit the process when we take the some real conditions into consideration. The cost of building the tool for different plastic also varies largely. For example, the cost toilet seat mould for Urea-formaldehyde is double of Polypropylene. Manufacturing high quality injection molded parts needs 3 balances, the balance of flow, the balance of heat and the balance of freezing. Engineers have to position the gate to make sure the proper melt flow and pressure according to the geometry of the parts. The gates can not be placed on the conspicuous location. The runner system and cooling system also need to be designed appropriately. The slide system will be utilized when the parts have undercuts. Generally the parts with wall thickness lower 0.5mm and higher than 5mm are not suitable for plastic injection molding. Sometimes, the clients want some special texture finish or high glossy finish. Design engineers need to change some indexes to accommodate the finishes. Parting line has to be made as invisible as possible or placed on a inconspicuous position. The texture is created by chemical errosion. Mould designers should decide the depth of the texture. 0 responses on "Intro Of Plastic Injection Molding Design and Making"